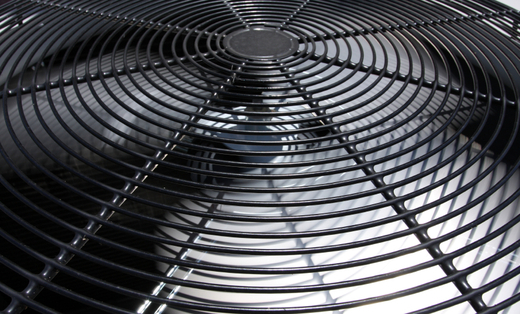 Ferguson Heating & Air Conditioning is your one stop shop for all of your heating and air conditioning needs. With over 25 years of experience we will treat your home or business as it was our own. We specialize in AC repair work, gas furnace repair, heat pump repair work.We also offer Preventive Maintenance and Contracts.We also provide repair and service on light Commercial Heating & Air Conditioning. Call us today for a free estimate.